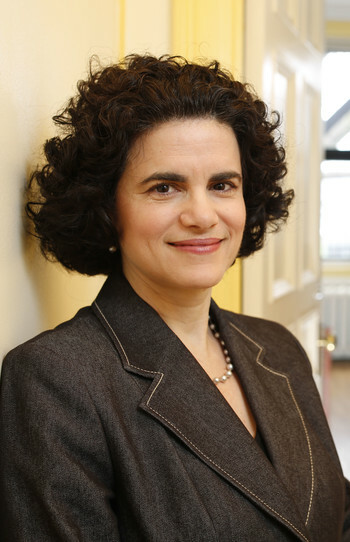 Antonia Maioni is cross-appointed as a professor in the Department of Political Science and the Institute for Health and Social Policy at McGill University, and has been named Dean of the Faculty of Arts (as of July 1, 2016). 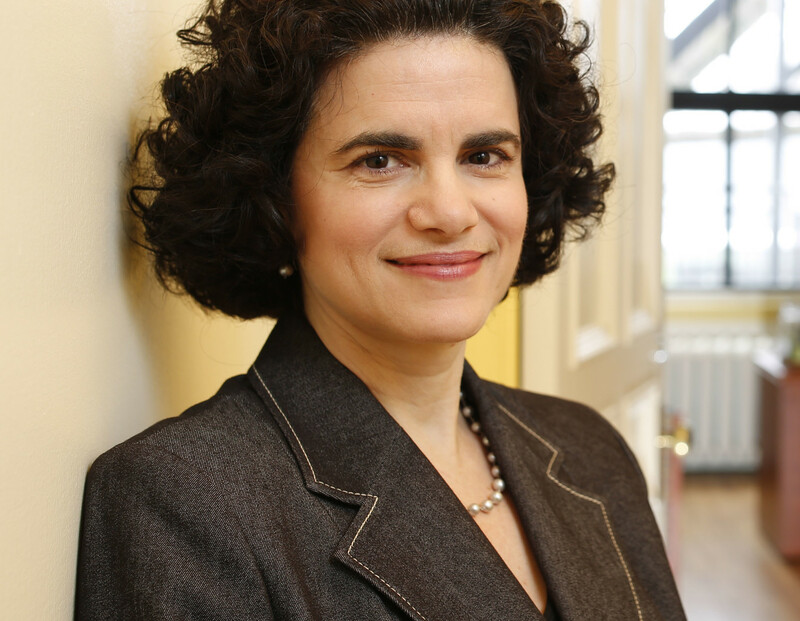 She is Past-President of the Canadian Federation for the Humanities and Social Sciences and has published widely in the fields of Canadian and comparative politics and public policy. A frequent media commentator on Canadian and Quebec politics, in English and French, Professor Maioni is a political analyst with CTV News and a contributor to The Globe and Mail. She lives in Montreal.